Posted in: Uncategorized. Tagged: blue ridge parkway, mountains, Nature, Photography, pisgah inn, scenery. They view was gorgeous when we woke up from our night of rest at Pisgah Inn on the Blue Ridge Parkway. I captured the moment in the photograph above. Posted in: Flowers, Plants. Tagged: Appalachians, flowers, great smokey mountains, mountains, Nature, Photography, plants, rhododendrons, travel, vacation, Wildlife. We returned only yesterday from our trip to the Blue Ride Parkway. We started at Peaks of Otter in Bedford Virginia and finished in Cherokee National Forest. 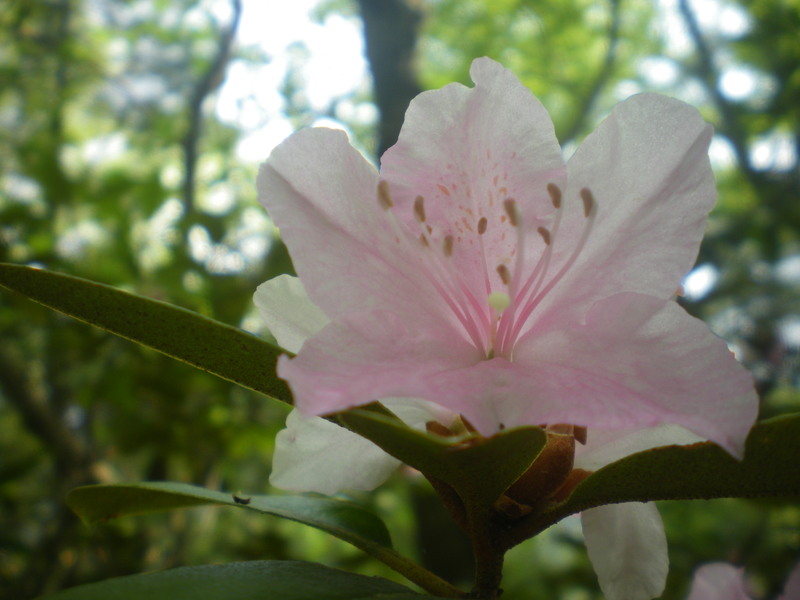 The first photo will be of one of the most beautiful plants in the Appalachians, the Rhododendrons. 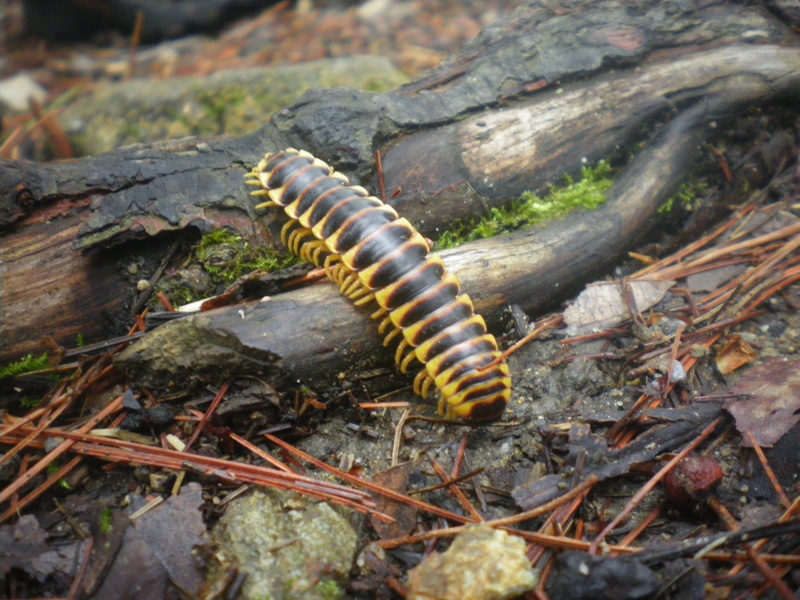 I photographed the ones in this picture growing outside the Switzerland Inn lodge. They were so beautiful.